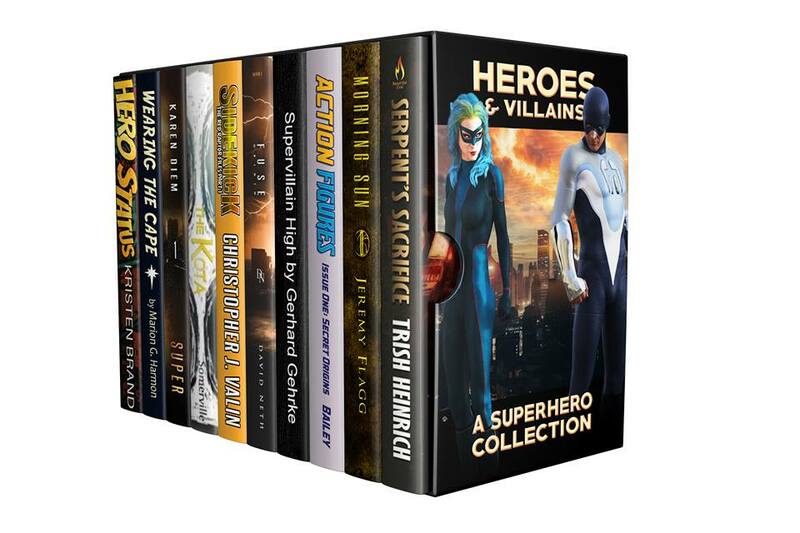 Last week I did an interview with Gerhard Gehrke, one of my fellow authors in the new Heroes & Villains superhero novel box set. You can go read it here, then go snag the box set and check out Gerhard’s work. The e-book set includes Action Figures – Issue One: Secret Origins and will be available through September. This collection also includes Hero Status by Kristen Brand, Super by Karen Diem, Morning Sun by Jeremy Flagg, Supervillain High by Gerhard Gehrke, Wearing the Cape by Marion G. Harmon, Serpent’s Sacrifice by Trish Heinrich, Fuse – Origin by David Neth, The Kota by Sunshine Somerville, and Sidekick – The Red Raptor Files Part One by Christopher J. Valin. Buy it now for just $2.99 on Amazon, Barnes & Noble, or Kobo! Well-Behaved Women: LOGO REVEAL! If you missed it on social media last week, here it is again, and I love it more every time I look at it. Next come the covers, and I can’t wait to see what Tricia has in store! In other WBW news, I had an awesome writing week last week and knocked out more than 5,000 words on draft one of book three. That’s a nice change of pace from the lengthy slog of book two. 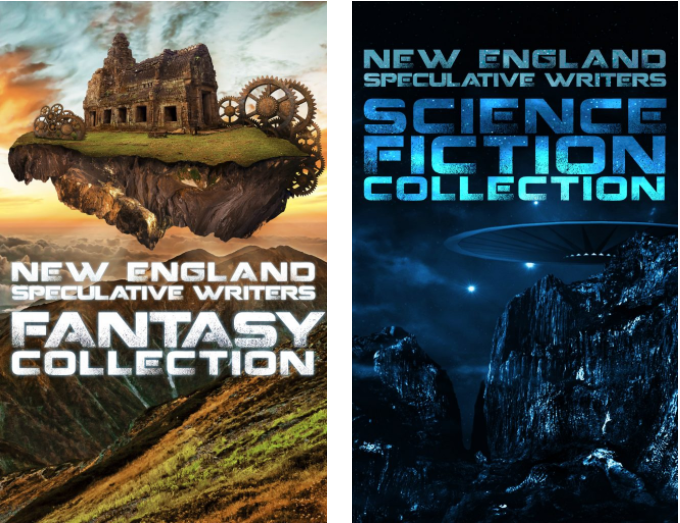 The Going Rate for Penance – I received my first round of editor’s notes for my submission for The Final Summons, the New England Speculative Writers‘ upcoming anthology, made the changes, and sent it back for the next review. Things are progressing nicely! Action Figures – Issue Eight: Crawling from the Wreckage: Fourth draft written, and it’s gone out to some test-readers for scrutiny. Tentatively scheduled for a February/March 2019 release. The Connecticut Renaissance Faire – Saturday, September 15, 1 to 3 PM. I’ll be returning for the annual Meet the Author series.